Visit Windsong Apartments on Facebook! Windsong apartment homes offer luxury apartment living at its best! 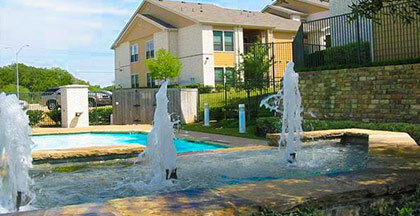 Close to Dallas and Fort Worth but quietly tucked off the beaten path so our residents enjoy the best of both worlds. This distinctively designed community offers all the amenities our residents could wish for with a sparkling resort style swimming pool, beautifully appointed interiors, covered parking, a 24 hour Fitness Facility and much more. There is only one place you will want to call home…Windsong Apartments!